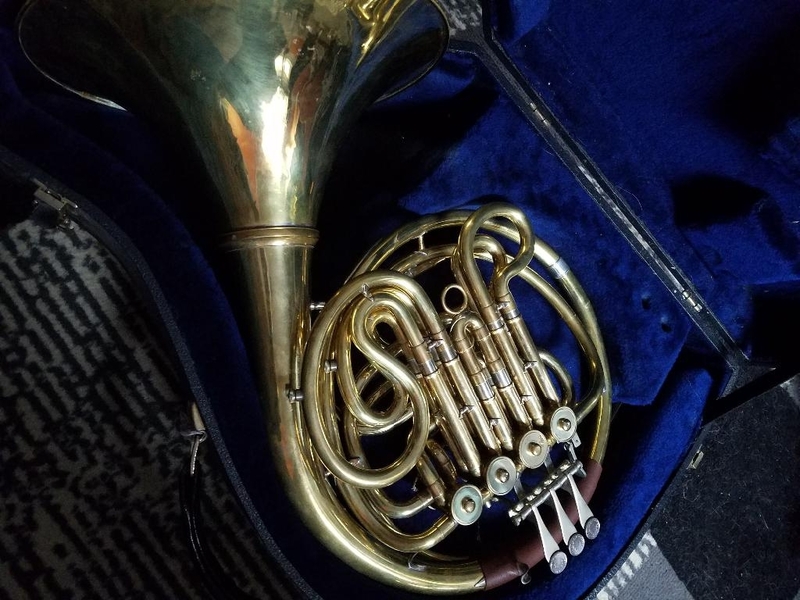 Other Details: This is a great horn that has served me well in the years I have played it and doesn't play like any other Hoyer. It has great flexibility with tone and color. all range throughout the horn is easily accessible. compression reading on valves was 0.9 when I purchased the horn from Ken Pope, the valves have been well maintained since then. 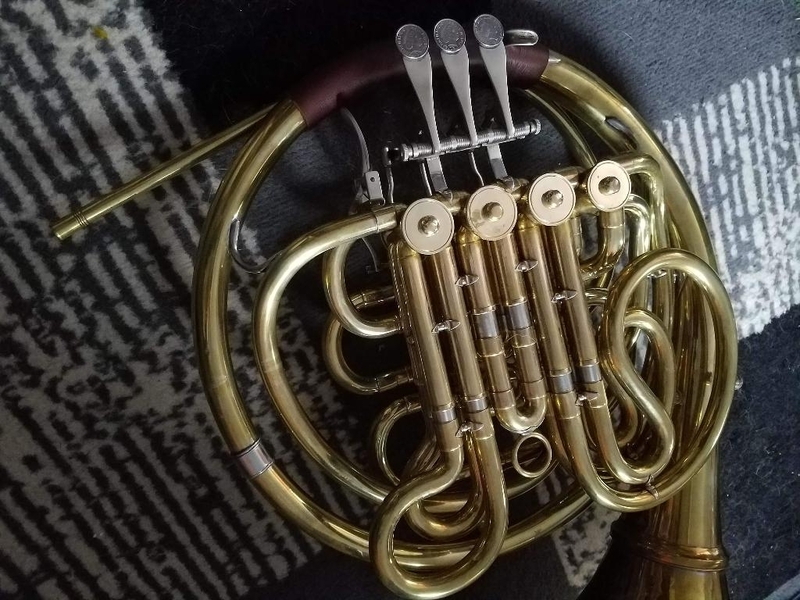 This horn has a spectacular low register, the mid to high register has very fixed partials and easy, precise articulations, which makes technical playing quite easy on the player. 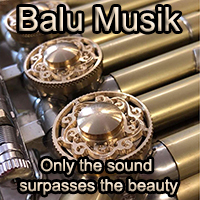 It is made from very light yellow brass, The lead pipe (detachable), F branch, valves, bell taper and flare (hand hammered) are custom made by Wes Hatch. There are JoyKey spit keys on the leadpipe, F branch, and 3rd slides. 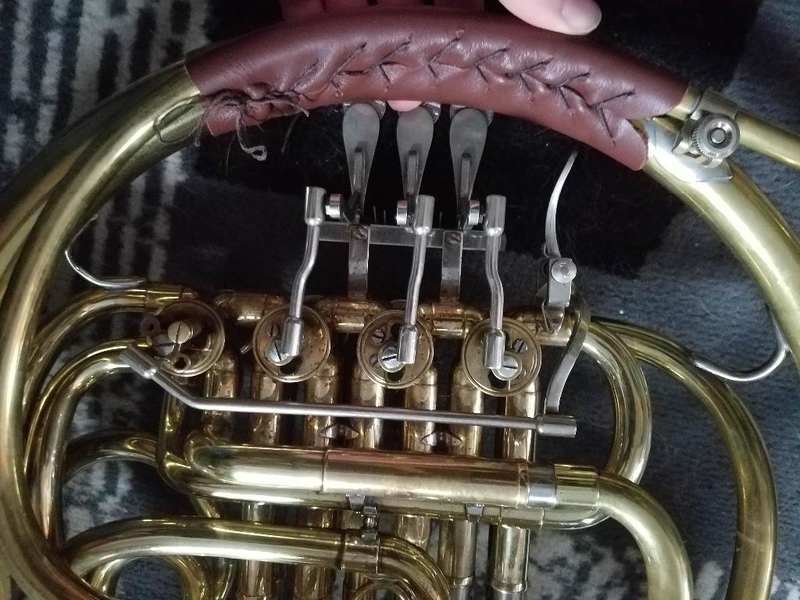 Note: The bell ring is a Yamaha, so it may not fit in an average detachable bell case. Feel free to email for any questions, or more pictures. I will usually get to emails and texts by the end of the day. I will also consider trading for another horn of equal value.